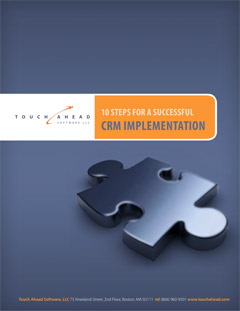 CRM: What is it? How does it work? Do I need to have it? Time for a CRM Evaluation Tune-Up?